Life expectancy is still increasing with the proportion of people aged over 80 years growing the fastest. 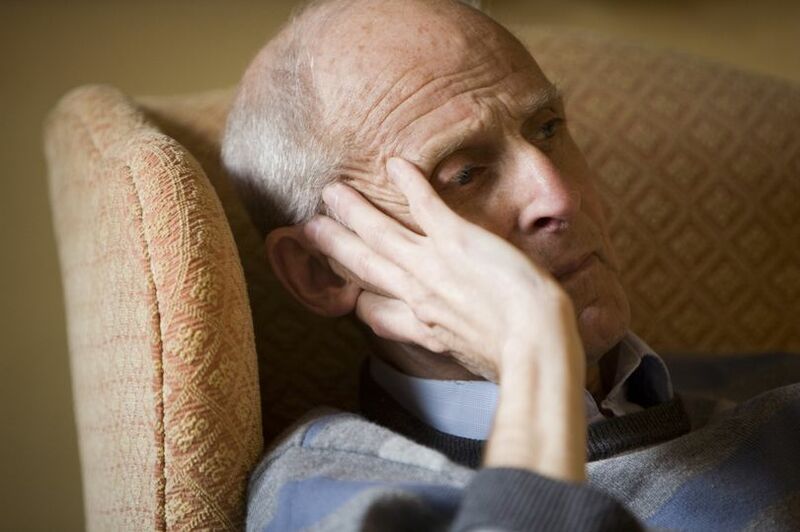 But unfortunately, so is ­depression, with up to one in three older adults affected. Depression in older people is a more crippling condition than depression in younger adults and affects not just the person but the family too. Then there’s the cost to the NHS. In older people, physical illness, poor social support and bereavement are known to raise the risk of depression. Depression in old age is a special case because with increasing age, the course of depression worsens. 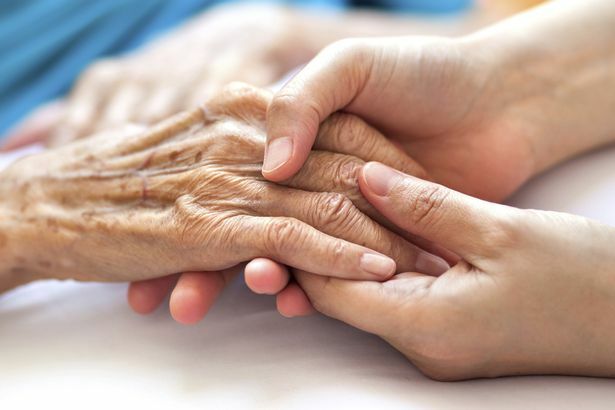 In a recent large study of adults aged 18 to 88 years, people aged 70 and above had worse symptoms compared to younger adults, and a greater likelihood of still being depressed two years later. This is worrying because persistent severe depression is known to be linked to the onset of dementia. Loneliness can play a role in late life depression but we have hardly any provision in social care to alleviate it. Attempts to relieve isolation should include both befriending and support schemes, led, if possible, by people who have experienced depression. of treatment for depression in people who are aged over 75, or for long-term ­treatments to prevent recurrence. Even so, antidepressants are prescribed for longer periods in older people than in younger people, despite the fact that all types of these drugs, including newer varieties, carry with them an increased risk of side effects such as falls and seizures in older people. 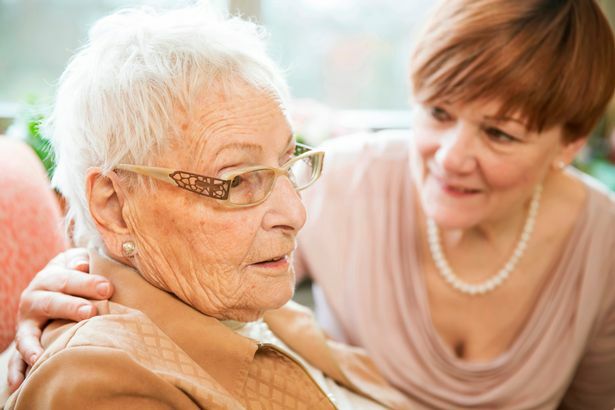 A large burden of care falls on the shoulders of families of older people with depression. We’re all aware of the need to look after carers’ wellbeing if their cared-for person has dementia, but not in the case of depression. Carers make great contributions. They’re in a unique position to observe the course of a loved one’s depression so they’re pivotal in spotting relapse. In the UK, the management of depression doesn’t meet the needs of our ageing population, many of whom will be living with a chronic or ­recurring form of the condition. We don’t have programmes for long-term patient treatments, whether with antidepressants, social support or psychological therapies. Depression in older people needs to be a higher priority, akin to dementia, involving patients, carers and doctors, giving depression the same attention we give to other chronic diseases.